Python 3 adoption is inching closer to 100 percent. Considering that Python 3 was released in 2008, the adoption curve has been very very slow. The key take aways is a nice summary of the current state of Python development. It’s interesting to note that data science has overtaken web development among Python users. 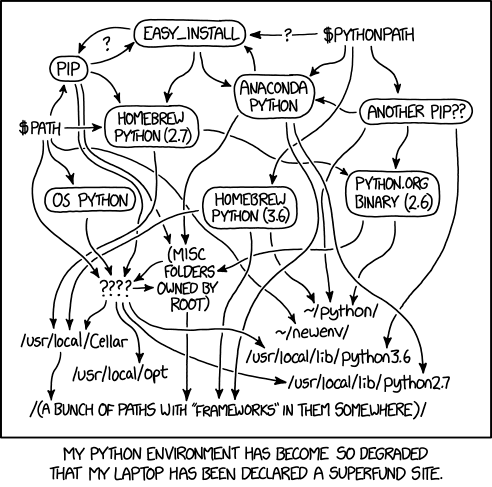 This is not completely surprising considering the availability of Jupyter notebook in conjunction with excellent tooling available through data science frameworks and libraries like NumPy, Pandas, Matplotlib, and SciPy.